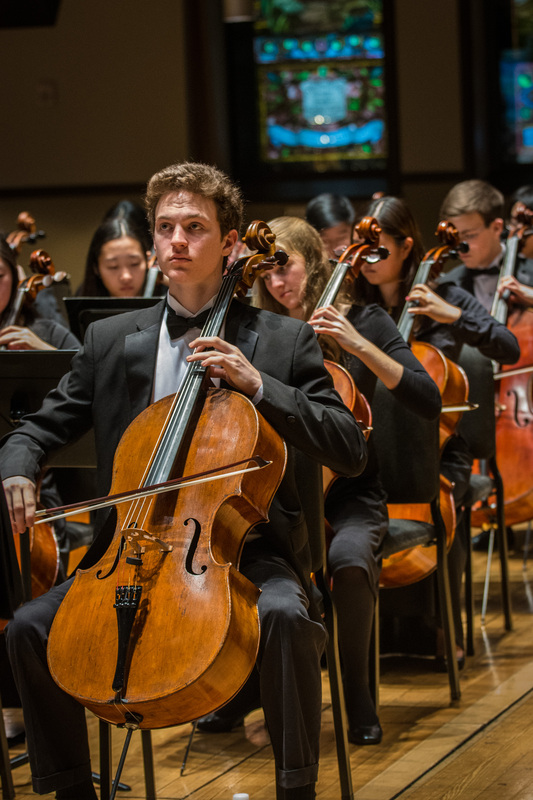 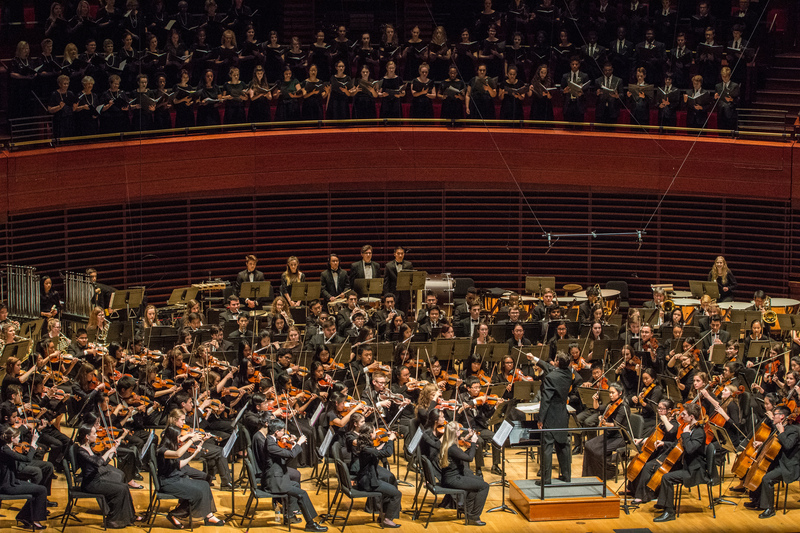 Philadelphia Sinfonia supports the artistic growth of young musicians by providing high-level ensemble experience in a supportive educational environment. 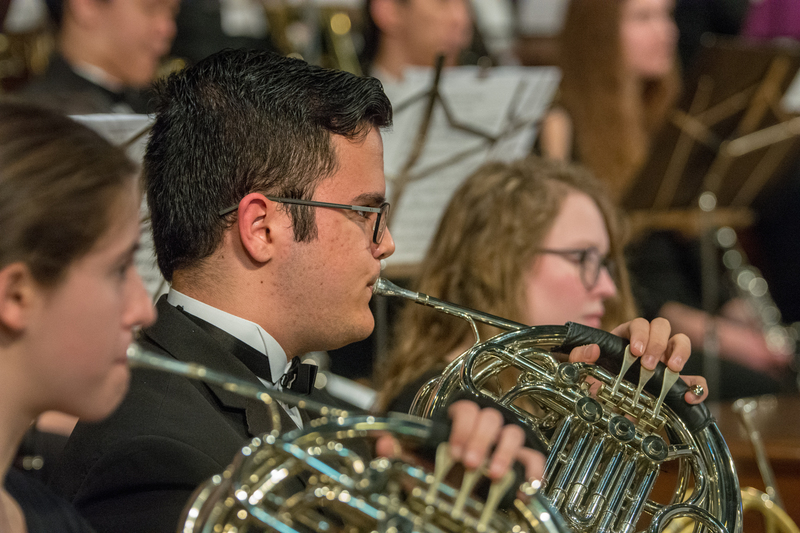 We believe that the pursuit of excellence requires performers with integrity, working together toward a common goal. 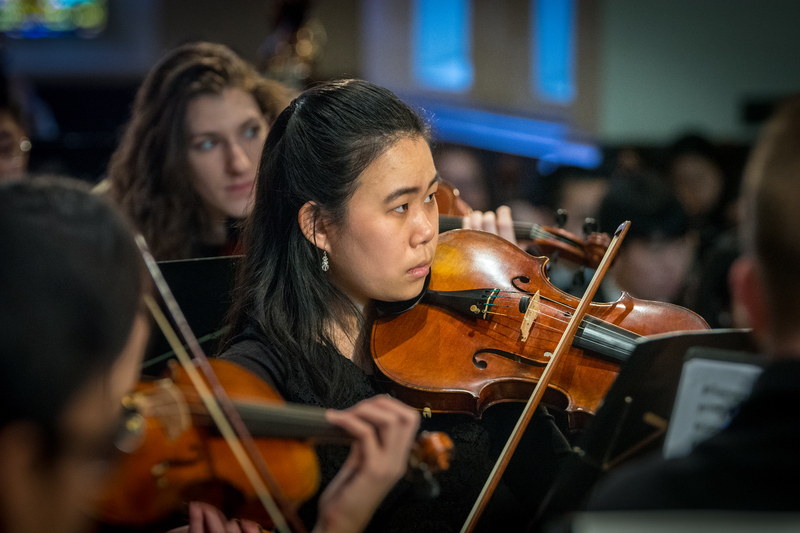 Our mission is to provide ensemble performance opportunities, to achieve the highest level of artistic advancement, and to educate young people broadly to be strong citizens and leaders.